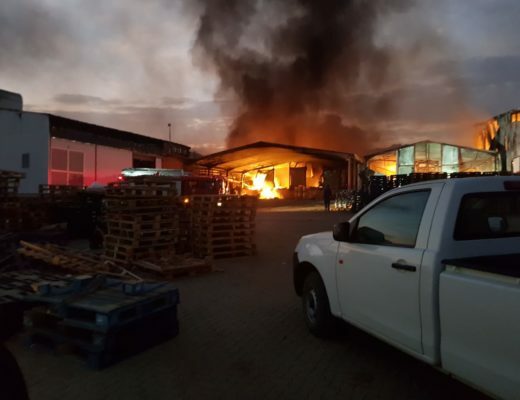 ​Orange Grove Dairy and the adjacent Nampak factory outside Dundee were gutted in a raging fire in the early hours of Monday, 1 April 2019. 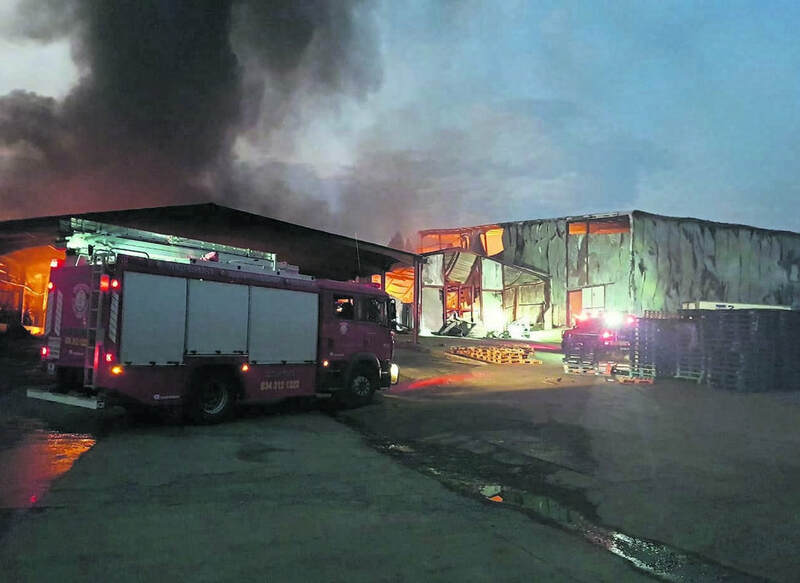 Fire fighters from Endumeni Local Municipality and Newcastle contained the blaze but Sue Durham, the marketing and sales director, said five out of the six factories were devastated. “It took us three years building and renovating the factory, which has now been destroyed in one moment. 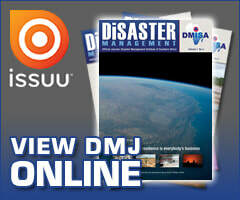 We still have no idea what caused the fire,” Durham told local media. Durham said it was not yet clear how long the stock at their depots will last, adding they still have milk in depots and they were working with contract packagers before it gets distributed. The company gets milk from 40 farmers in the area and distributes dairy products to various parts of the country. She said there was not yet an indication of the cost of damage, and they have not yet planned a way forward. 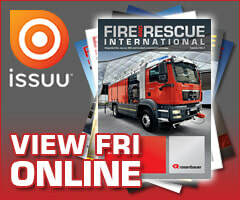 The fire has massive implications for the local economy, Orange Grove is also one of the biggest employers in the area. The fleet of trucks used by Orange Grove were moved to safety in adjacent grounds that the company makes available for the annual Dundee Derby. 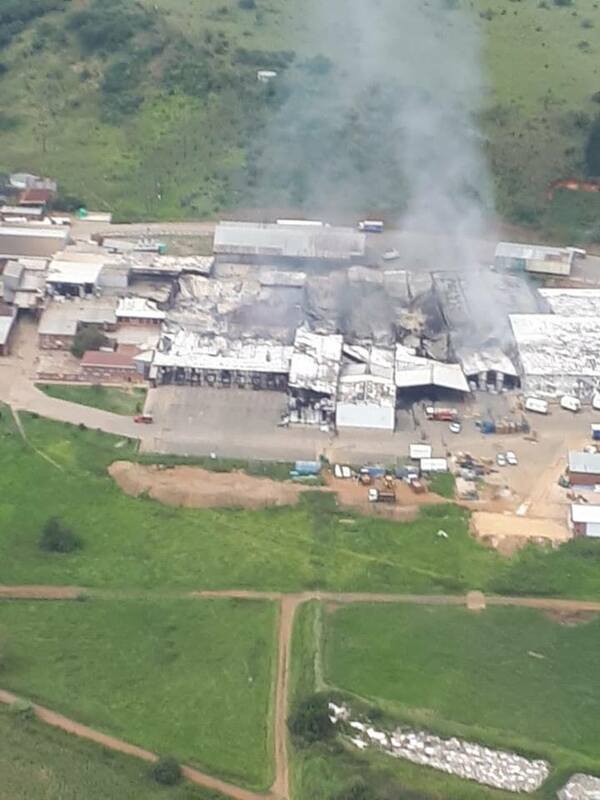 The fire comes just weeks after a Clover powder factory near Estcourt was also badly damaged in a fire.